Thanks to Our Wonderful Teachers, Mrs. Bakker and Mrs. Gloff! Covenant Christian is filled with many dedicated hearts who are passionate about using their time, gifts, and talents to serve the Lord. 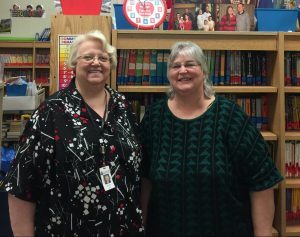 This month, we’d like to honor two of those people: Mrs. Bakker (5th & 6th-grade teacher) and Mrs. Gloff (5th-8th-grade language arts teacher), who self-financed a revamped Covenant Christian School Library. For several years now, Mrs. Bakker has made it her mission to give students greater access to the world through the realm of books. By purchasing, processing, and organizing hundreds of accelerated reader books, she has created a library system that offers our students access to an extensive collection of literature! Coming alongside her, Mrs. Gloff has also volunteered much of her time and resources to encourage our youth in their quest for knowledge! Holding fast to the belief that reading is the key which opens many doors, these women have inspired Covenant students, both young and old, to see the world with wider eyes. We are so thankful for their dedicated efforts, because of their generosity, our students are reading more than ever before! In addition, our students are also participating in this year’s Read-a-Thon. By offering personal and school-related incentives, students are encouraged to read as much as they can in order to gain prizes and earn money for their school. Our students have done an astounding job, and in the last three years, while collectively reading millions of words, they are aiming to raise over a thousand dollars for the Covenant library! To sponsor our children, you can give on-line by clicking here. This month we’re excited to highlight CCS alumni, Annie Baddoo. 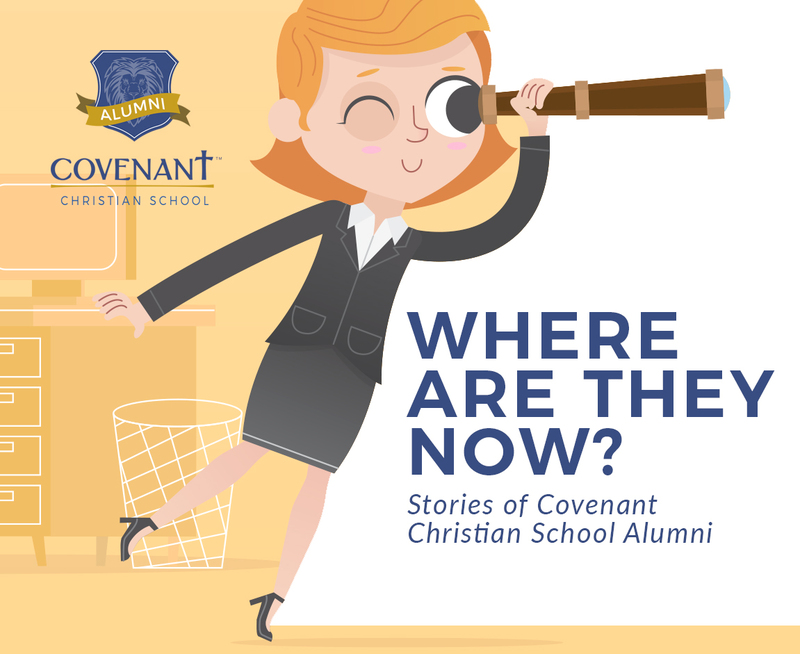 Annie attended Covenant Christian in its early days and has since found joy in serving the Lord through teaching, administration, other educational endeavors. She is currently in the process of completing her doctoral degree from Vanderbilt University. 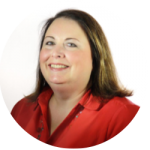 Annie has served in academic settings for over 16 years, including being a current member on the Covenant board of directors. Through her work, she continues to support Christian families in raising their children to become passionate followers of God. We are grateful for the legacy of faith and education she is leaving for the generations to come! If you were unable to attend our 40th Anniversary Celebration at our Annual Huntley Brown Concert, you missed some exciting news. Covenant Christian School is entering into a partnership with Judson University! We are very excited about this new relationship, and we will be informing our Covenant community of all the details in the coming months. In the meantime, make sure you check out the front-page article in the Beacon news from Wednesday, March 27, 2019 featuring Covenant’s new partnership with Judson University! Exciting things are on the way.